Contemporary art takes many forms. Our experience with a piece of artwork is the intersection between the artist’s intention and the audience’s understanding. It can be beauty and ugliness. It can be history and visions of the future. It can be therapy and play. Nemo Miller working on her art installation. And sometimes it’s all those things. Last week, the University of Utah campus community and, in fact, the world at large, got to witness art’s power to open dialog and expose ideas. 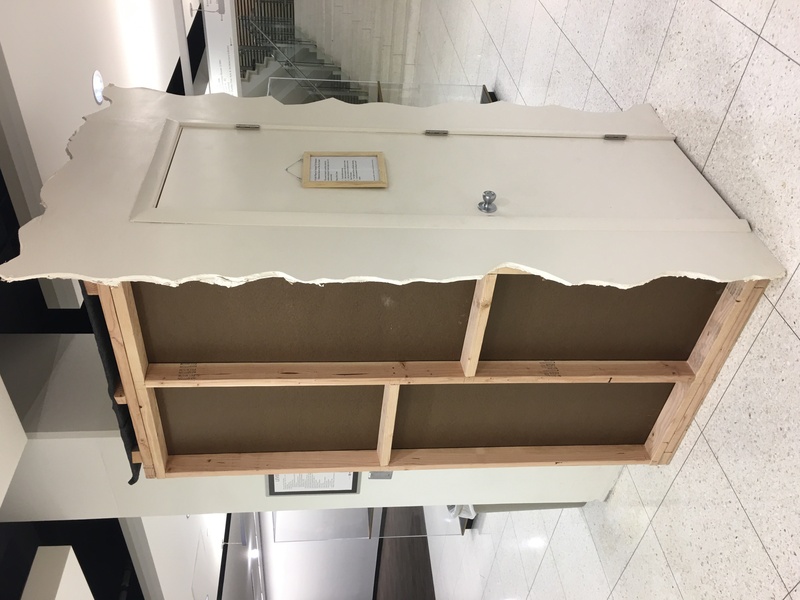 The catalyst was Art & Art History graduating senior Nemo Miller’s art installation called “A Safe Place for Stressed Out Students, Otherwise Known as The Cry Closet” in the university’s J. Willard Marriott Library. With one tweet and in less than 24 hours, word of Miller’s installation became international news. Miller is majoring in ceramics, but the piece was a work from a woodshop class as part of her sculpture minor. The assignment, given by assistant professor Kelsey Harrison, was to create something that acted as a social intervention. The project was part the class’ study of the art movement of the 1990s and early 2000s called Social Practice, which is characterized by artwork that uses the social fabric – our daily lives and public spaces – as its medium, often intervening in shared spaces to change their function or meaning. More specifically, the assignment was to identify a problem in the University of Utah or College of Fine Arts community. 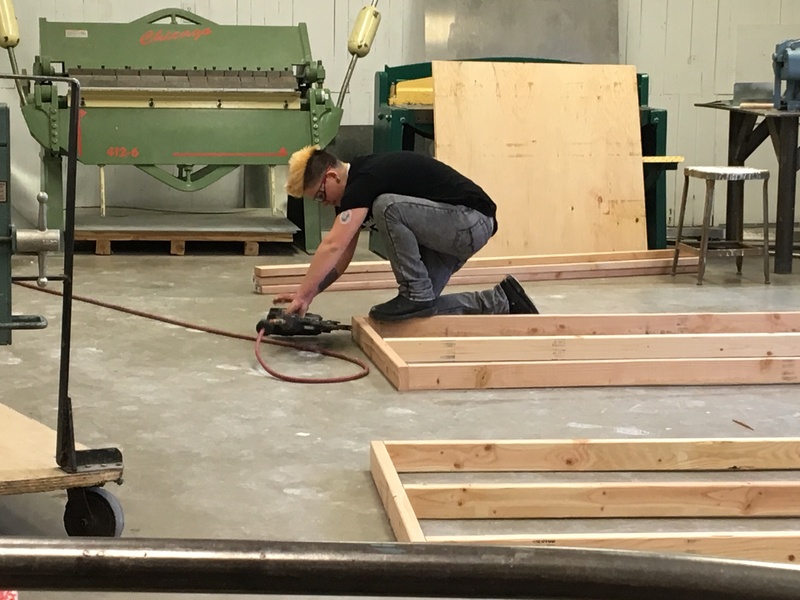 Design and build a space that is a solution to the problem you’ve identified. Deploy your solution for the public. So, Miller made what her own personal anxiety drove her to want – a safe and quiet space to take a breath and regain composure during the pressures of the last finals week of her undergraduate career. She constructed a space that is roughly 3 feet by 3 feet and outfitted it with soft lighting, a plush interior and a timer to ensure no one person spends too much time in there at the expense of others who might want to use it. 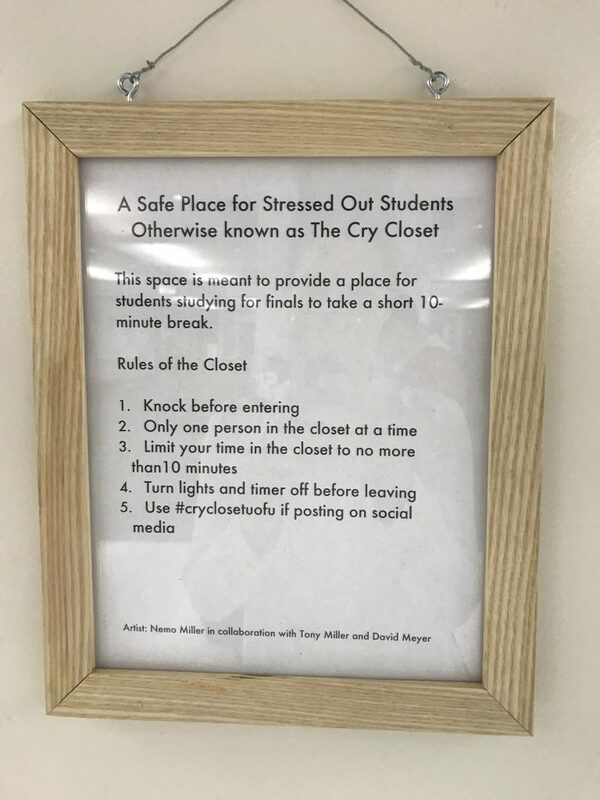 Like many of the most successful works of art, “The Cry Closet” has ignited a robust dialogue centered around the current level of anxiety of University students, what emotions are acceptable to express in public, and, of course, the definition of art. As a self-identified queer artist, Miller’s reference to the “closet” is commentary on how many feel pressured to hide their emotions or pretend they don’t exist. For some, Miller’s artwork reinforces an erroneous stereotype that current college students are coddled, undisciplined and weak. The critiques to her piece, which pale in volume to its praise, ironically support her original premise as they try to invalidate the need for such spaces and demean those who would want to use them. But the disagreement doesn’t bother Miller. Success, for her, is gauged by the number of students helped and the discourse created. And the volume of both continue to increase. 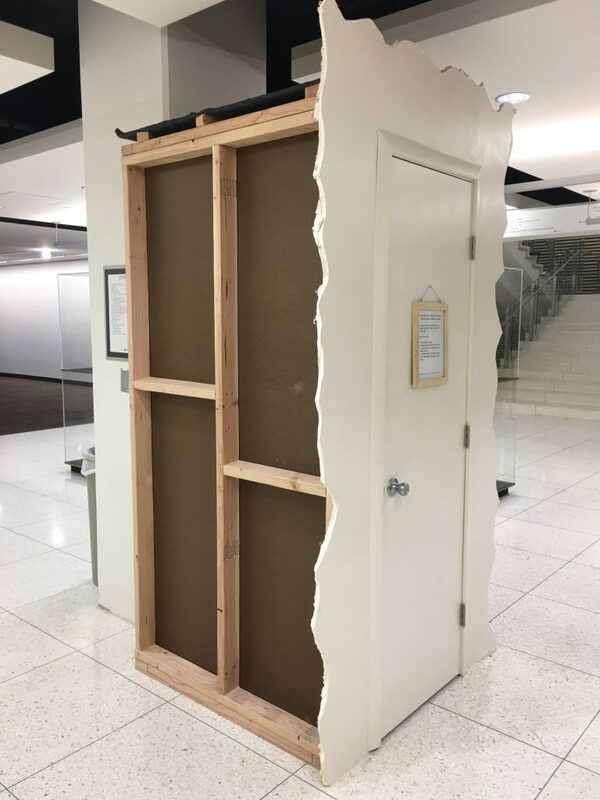 Miller’s installation was on display from April 22 through May 2 on the first floor of the J. Willard Marriott Library, but will arguably live on forever.